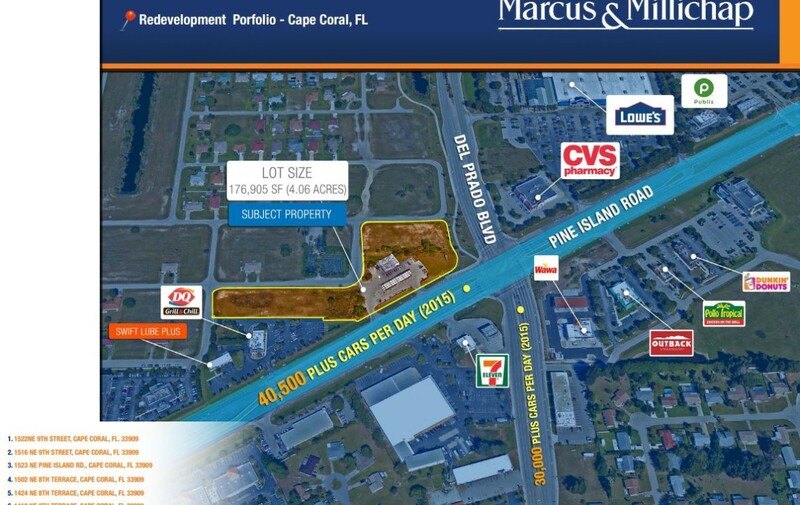 Marcus and Millichap is pleased to offer this Commercial Development Opportunity consisting of 177,000 +/- (4.05 Acres) square feet with ample direct frontage along Pine Island Road. 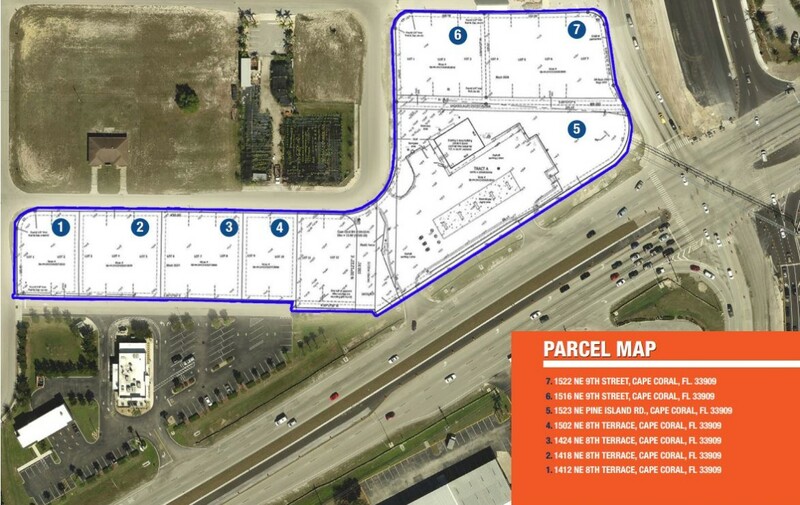 This investment opportunity provides a developer a Corner Parcel situated at the signalized Intersection of Del Prado Boulevard (30,000 Plus Vehicles Per Day) and Pine Island Road (40,500 Plus Vehicles Per Day) in Cape Coral, Florida along the West coast of South West, Florida. 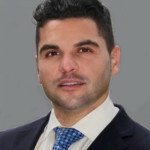 Currently, the Circle K store is running out its lease and will be vacating by the end of 2016, giving an investor immediate access to the parcel and adjacent parcels for multiple development opportunities, including; drug store, quick service restaurants, Self-Storage, Convenient Store with Service Station, two or three bay net leased retail, etc. 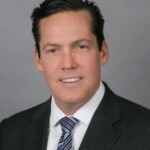 Circle K has offered to extend, annually, if an investor wants an additional twelve months of Circle K rental income of $97,344. There are additional parcels, also available, immediately adjacent to the offered parcels. Cape Coral is located in Lee County on the west coast of Florida. Cape Coral offers a variety of beautiful Gulf beaches in its immediate neighborhoods, such as Sanibel Island and Fort Myers Beach and is among the major tourist destinations in the state. Every year, hundreds of thousands of people flock to the west coast of Florida to experience its beauty and all the area has to offer. Cape Coral’s beautiful beaches, tropical weather, breathtaking sunset and endless outdoor activities make the area a perfect place to visit, live and do business. The current population of Lee County is 184,544 with the median age of 30. Lee County’s average house hold income is $55,500 and the average household net worth is $338,973. ■Fee Simple Ownership in Over Four Plys Contiguous, Commercially Zoned Acres. ■Over 120,000 Full Time Residents in The Market Area. ■Strong Demographics With Over $55,500 HHI. ■Located on Del Prado Boulevard, With Combined Traffic Counts Averaging Over 70,500 Cars Per Day. ■Numerous Liberal Commercial Development Options.